According to the latest release of CoreLogic’s Home Equity Report, the average homeowner gained $16,200 in home equity between Q2 2017 and Q2 2018. Many have taken advantage of this new equity to sell their current house and move up to their dream home! 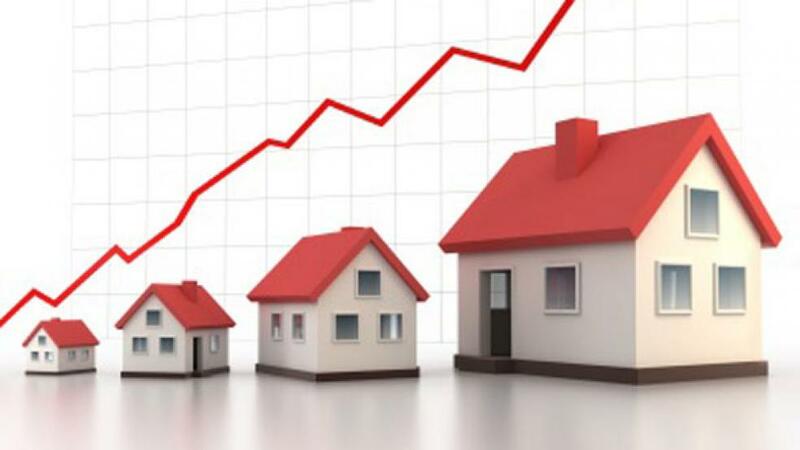 CoreLogic forecasts that home prices will increase by 4.8% by the end of the year. Is it time for an upgrade? Find out by using Century 21 Sweyer’s free property report tools at www.century21sweyer.com/property-report or contact one of our local agents today!